The Dakota LED Mirror is perfect for creating mood lighting in a large bathroom, and the unique touch sensor switch makes the LEDs easier than ever to activate. This mirror also includes a demister pad. Can the light be activated by a mains wall switch or is it only by touching the front of the mirror? This mirror is activated by a touch switch by default, however it is possible to wire the mirror to the main bathroom lighting circuit so that the lights and demister activate along with your main bathroom light. What is the difference between a Fog Free Mirror and a Demister Pad? You may find illuminated mirrors and cabinets claiming to be Fog Free. These rely on the heat generated from the lamps to demist the mirror. 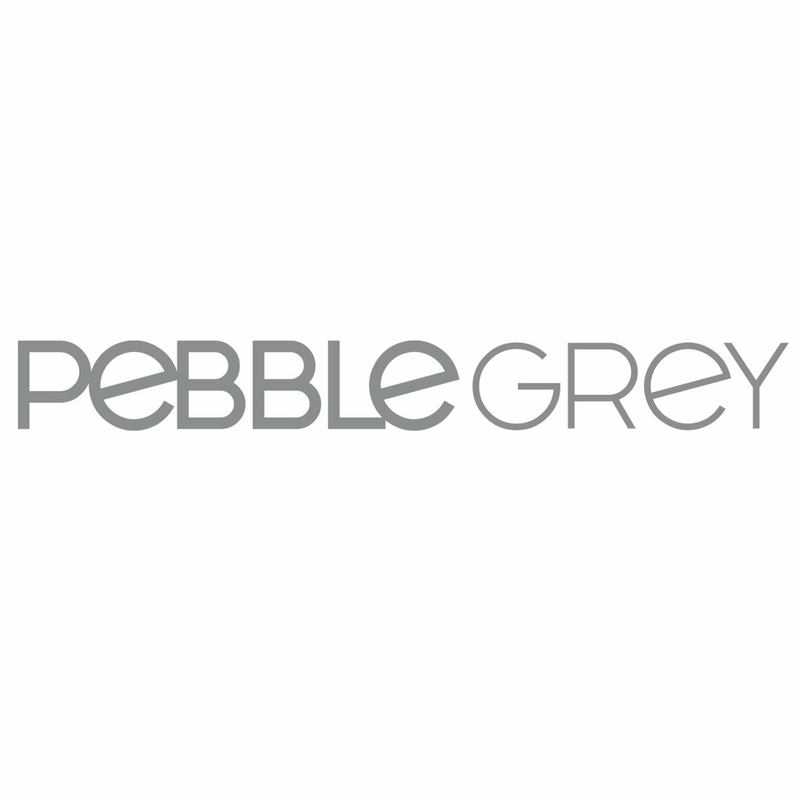 However, Pebble Grey illuminated and LED mirrors and cabinets are pre-installed with demister pads which gently heat the surface of the mirror glass and as they do not rely on the heat produced from lamps, and the glass is steam free in approximately 30 seconds. Can I have delivery on a Saturday or a specific day? Yes, simply specify your required delivery date on your order or for Saturday delivery please contact us and we will be happy to arrange this for you. Is the Dakota LED Mirror easy to install? The Dakota is easy to install and comes with a step by step installation guide. However if you do not feel confident to install the mirror, we would strongly recommend that you employ the services of a qualified electrician. When will the courier deliver my parcel? Our courier will deliver your parcel between 8am and 5.30pm (Mon-Fri) on the date stated on purchasing the item. A signature will be required on receipt of the goods. You will be able to use our courier's online tracking facility to view the delivery status of your order. In the event you are not available to accept the parcel the carrier may leave it with a neighbour. In this case a calling card will be posted through your door to advise you on the action taken. How do I care for my new Dakota LED mirror? The mirror should be cleaned using only clean warm water and a soft lint-free cloth. Do not use cleaners that contain solutions of ammonia, vinegar or chlorine, powdered cleansers or steel wool. Never spray cleaning agent directly on the mirror especially on exposed edges and mirror backing. Apply cleaner to soft cloth and wipe mirror, drying thoroughly. A well ventilated bathroom is important.